The Gospel of Matthew: Resurrection Sunday | 4.1.18. The Gospel of Matthew: 26:69-75, 27:11-14, 27-31 | 3.18.18. The Gospel of Matthew: 25:-14-46 | 3.11.18. Freedom Sunday: Matthew 20:29-34, 21:12-22 | 2.25.18. Message Delivered by Pastoral Intern, Sami Nero. The Gospel of Matthew: 13:36-43, 14:13-33 | 2.18.18. The Gospel of Matthew: 11:25-30, 12:15-21 | 2.11.18. 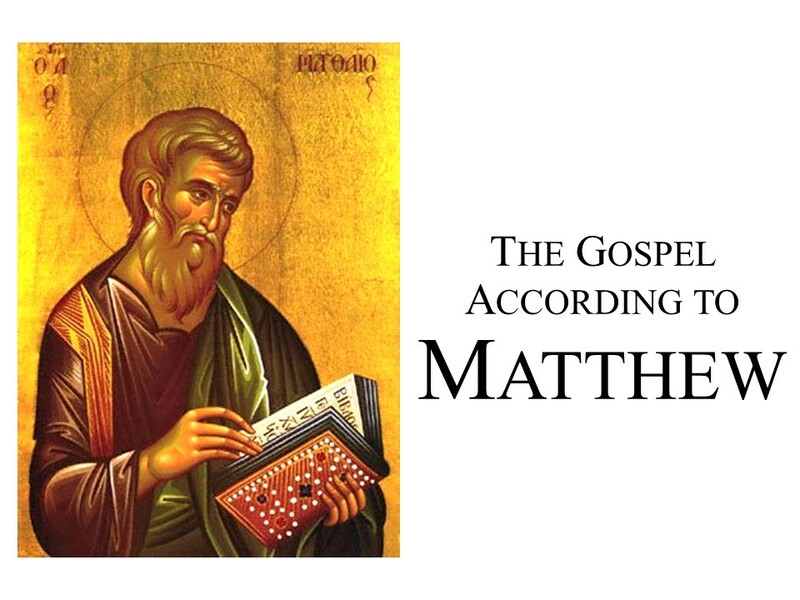 The Gospel of Matthew: 8:1-4, 9:2-13, 32-38 | 2.4.18. The Gospel of Matthew: 7:1-28 | 1.28.18. The Gospel of Matthew: 6:1-34 | 1.21.18. Our apologies, the recording begins just after the sermon had already started. The Gospel of Matthew: 5:1-48 | 1.14.18. Advent Sunday of Love: Matthew 1:18-25 | 12.10.18. Advent Sunday of Hope: Matthew 1:1-17 | 12.3.18. Our apologies, the recording begins in progress. My Cup Overflows: Psalm 23 | 11.26.17. Windows to the Spirit's Story: William Wilburforce and Millie - 11.12.17. Windows to the Spirit's Story: John Wesley | 11.5.17. Windows to the Spirit's Story: Erasmus | 10.29.17. Windows to the Spirit's Story: Jan Hus | 10.22.17. Windows to the Spirit's Story: John Chrysostom | 10.8.17.